In 25 days, I’ll be embarking on a plane headed to Hawaii (but who’s counting?!). Therefore, it’s that time again for my list of things to eat when traveling. 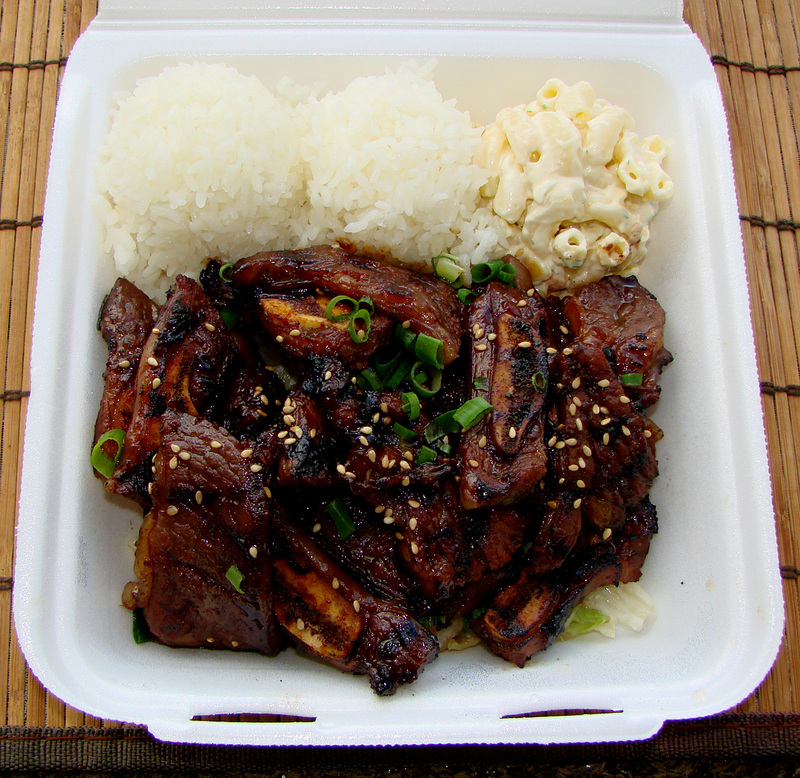 The cuisine of Hawaii is a fusion of many cultures, particularly American, Chinese, Filipino, Japanese, Korean, Polynesian and Portuguese. The following are dishes that I am very much excited to try, and I also have included a few that are not particular favorites of mine, and I may skip them. Enjoy! This may upset or “gross” people out at the sight of the whole pig, but I can tell you that if it’s anything like my uncle’s annual pig roast, the final product is absolutely amazing! The word kālua literally means “to cook in an underground oven”. 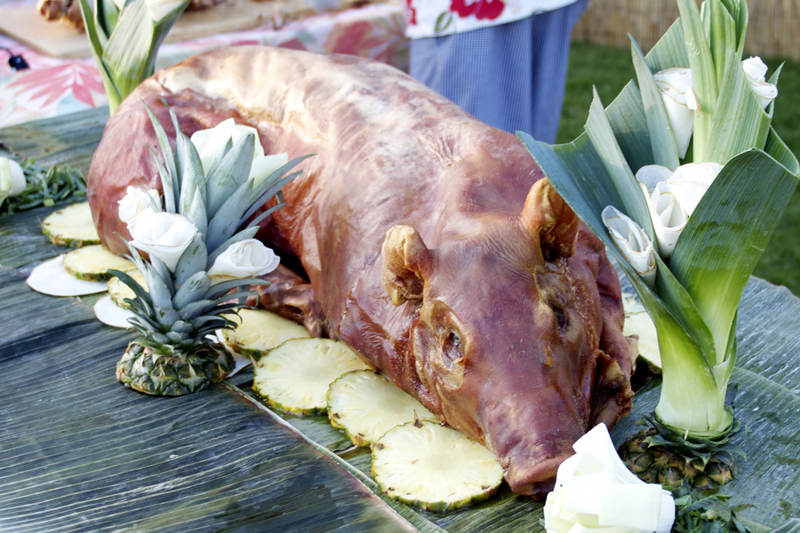 Kālua pig, commonly served at luau feasts, was originally cooked in a sand or dirt pit wrapped in banana leaves. They do say that these days they may use a stove with artificial mesquite wood, although the result is just a tasty. The pulled pork is tender and I’m very excited to try some. Let’s not forget the entertainment that comes with the luau! This cubed ahi tuna sashimi marinated with sea salt, soy sauce and seaweed is a traditional salad served in Hawaii. 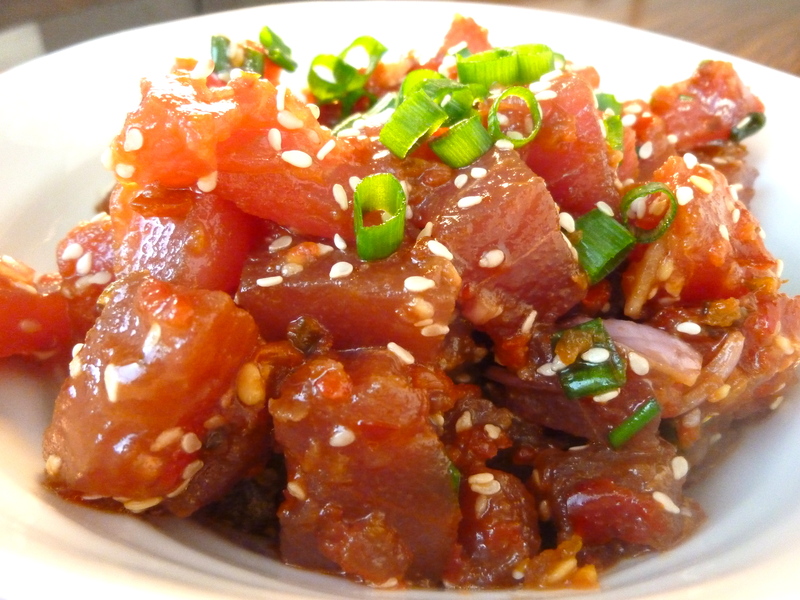 You may find some other variations containing other types of raw tuna, or salmon, with onion, hot sauce and tomato. 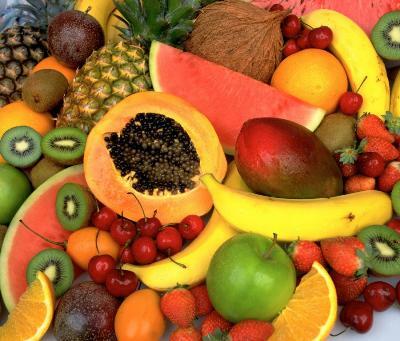 Popular fruits that can be found on the islands of Hawaii are bananas, pineapple, mangoes, papayas, coconut, dragon fruit and so much more. Not only are these going to be delicious to have for breakfast, they will fit nicely on my drink! 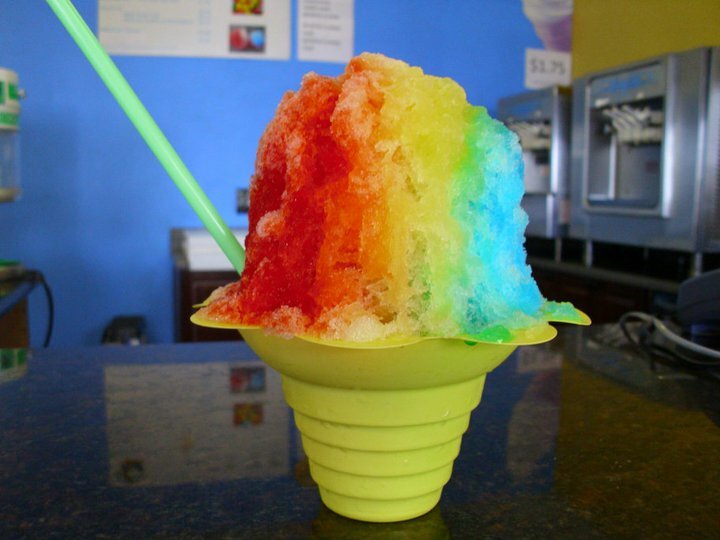 Shave Ice, or also known as Ice Shave, may look like a snow cone, except that it is made with shaved ice rather than crushed ice. Typically this dessert is topped with flavored syrups, such as guava, pineapple, passion fruit, and mango. This is a perfect treat on a hot day! 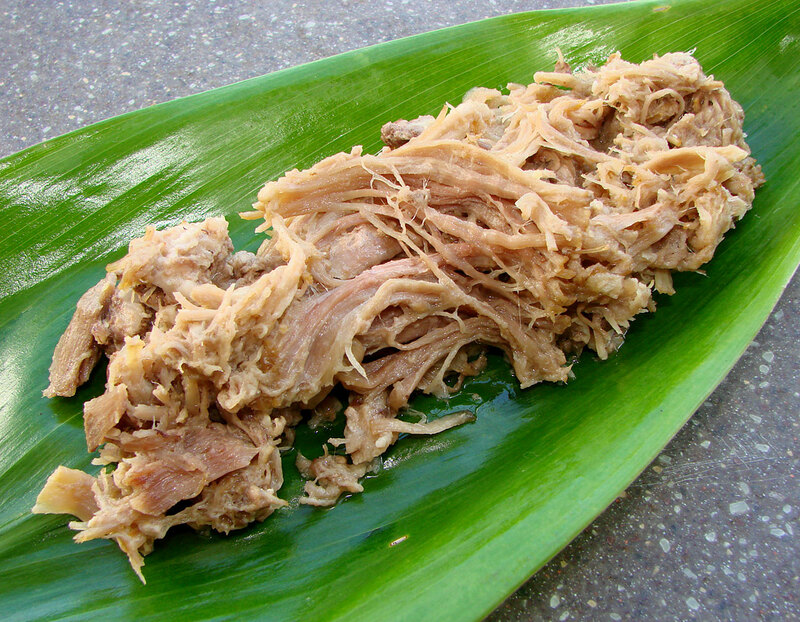 The plate lunch is a quintessential Hawaiian meal that consists of two scoops of white rice, macaroni salad, and an entrée like kalua pork or salmon. Personally it sounds more like a plate dinner, but I’ll take it! 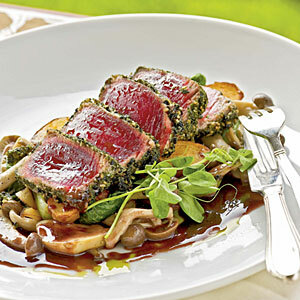 Any seafood freshly caught is always delicious, but fresh Ahi Tuna or Tako (octopus) is the thing to eat when in Hawaii. I’m not sure how fresh the tako is, but as long as it’s not moving when I’m eating it, I think I’ll be ok.
We’ve talked about food, now let’s talk about drinks. 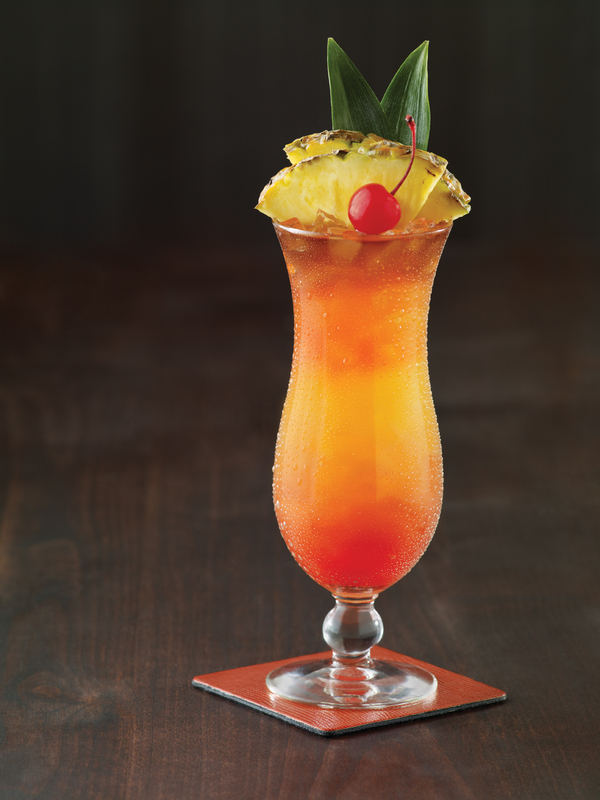 This rum and fruit beverage will be a perfect combination to have while I soak my feet in that warm ocean water. I have nothing against this next product, but I can honestly say that it’s not for me. 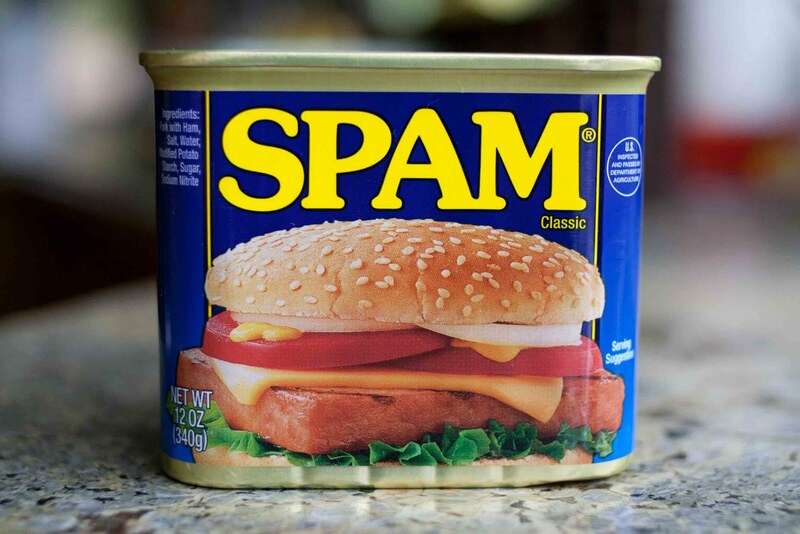 SPAM is very popular in Hawaii – they have SPAM sushi, SPAM fries, SPAM at McDonald’s, and of course, the SPAMwhich! They sure do love their SPAM!